Location, location, location! 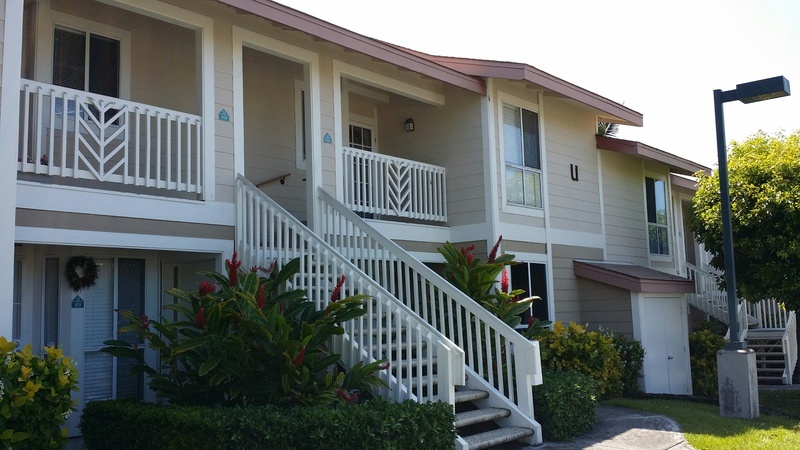 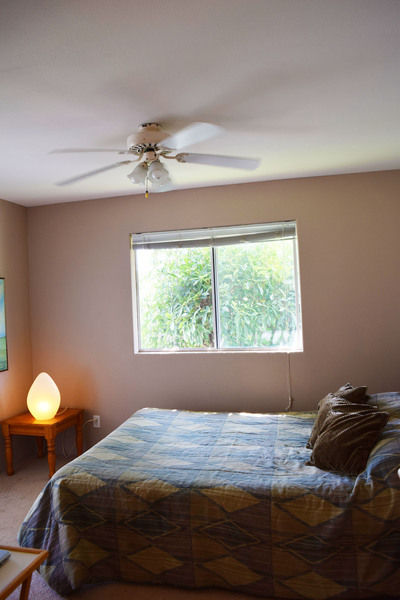 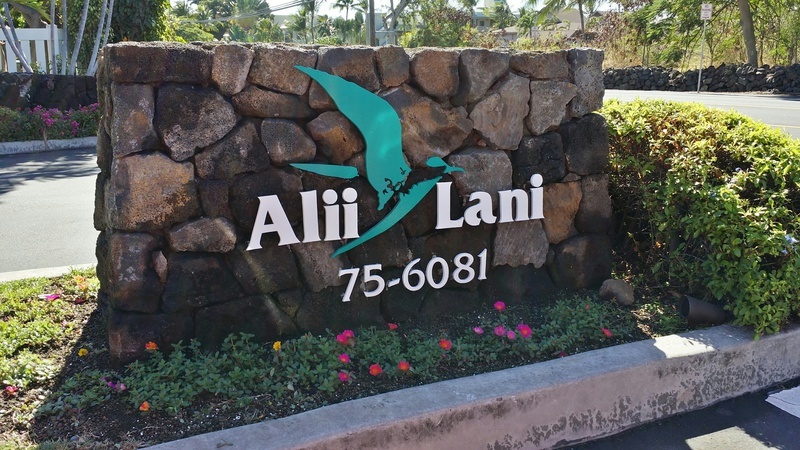 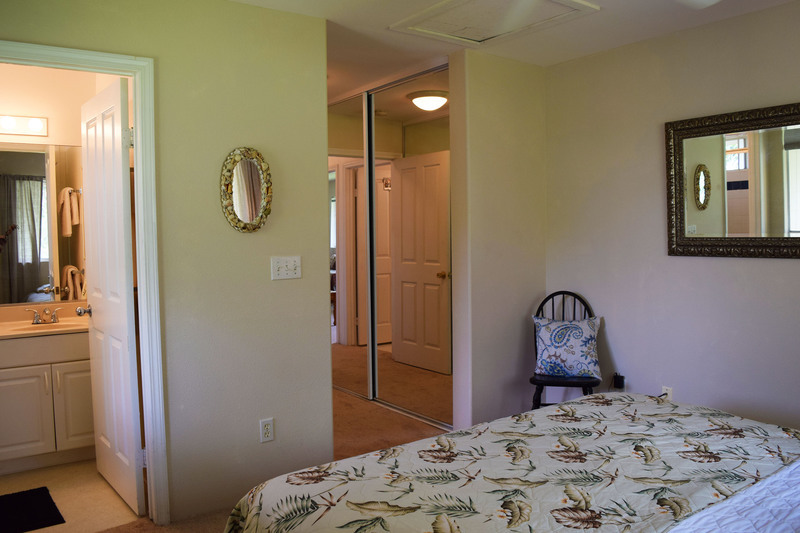 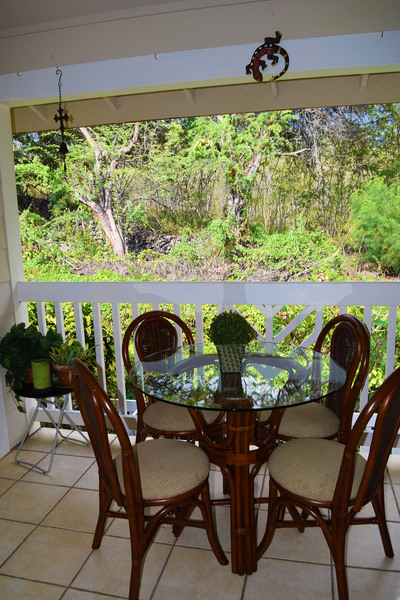 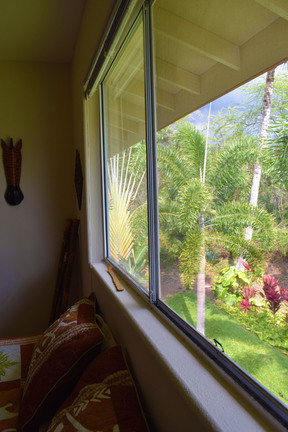 This THREE bedroom, TWO bath condo is located in the back of the Alii Lani Condo complex overlooking a quiet green space and away from the hustle and bustle of Alii Drive. 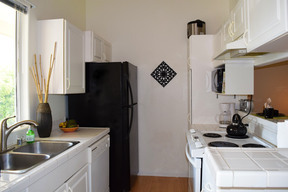 It is also located a short drive to beaches, dining and shopping. 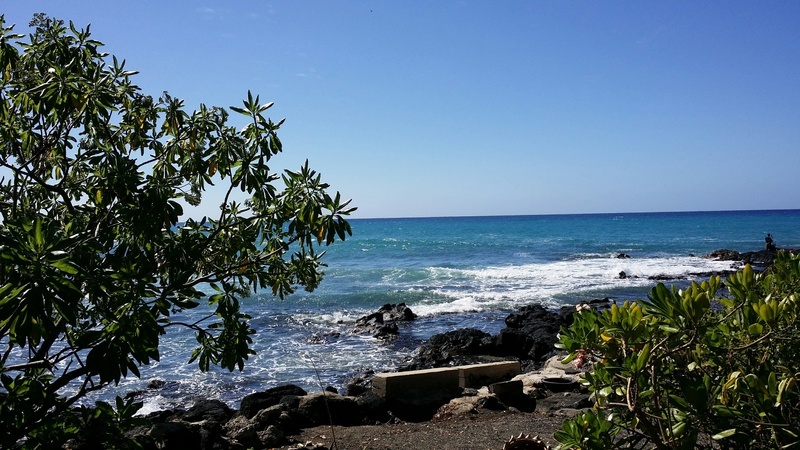 Walk or jog down to Alii Drive to enjoy watching the waves along the ocean shore. 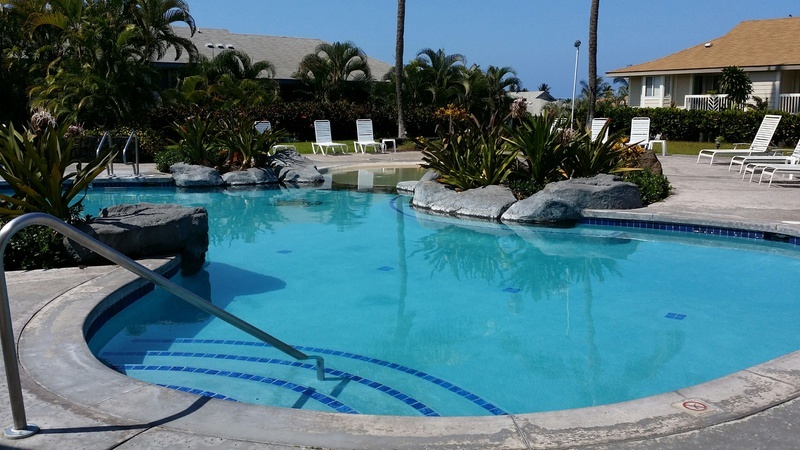 Grab your surf board, paddle board or boogie board and hit the waves at nearby ocean accesses. 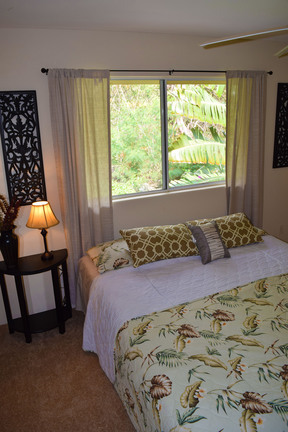 Refreshed, Renewed and Refurbished! 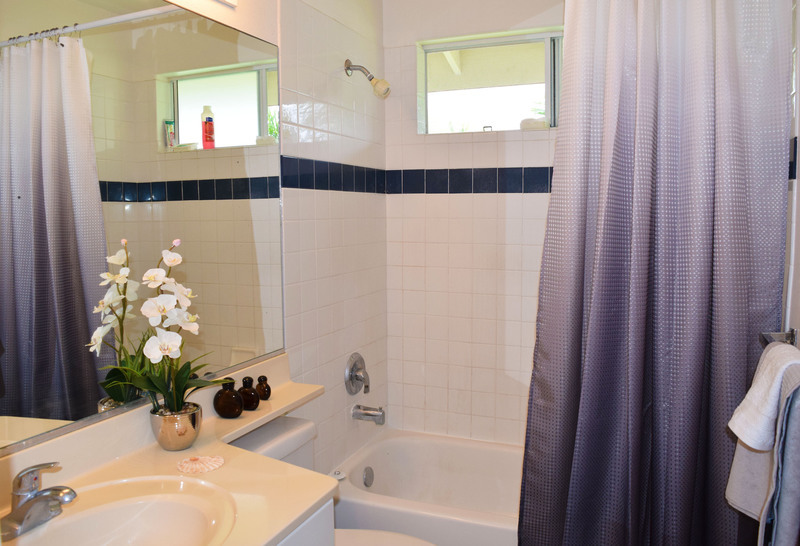 New carpet, new paint, new faucets and more. 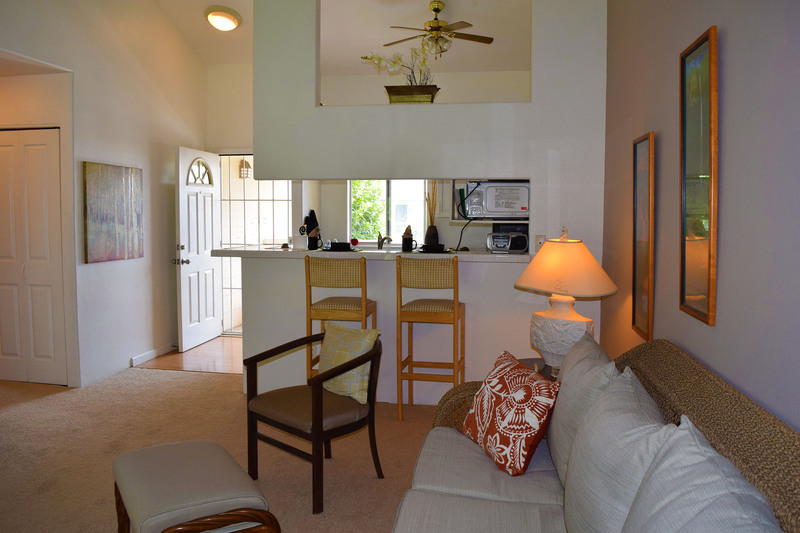 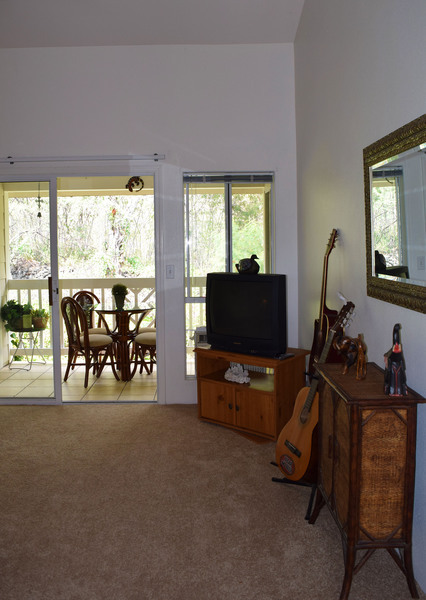 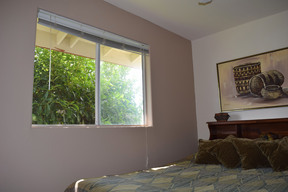 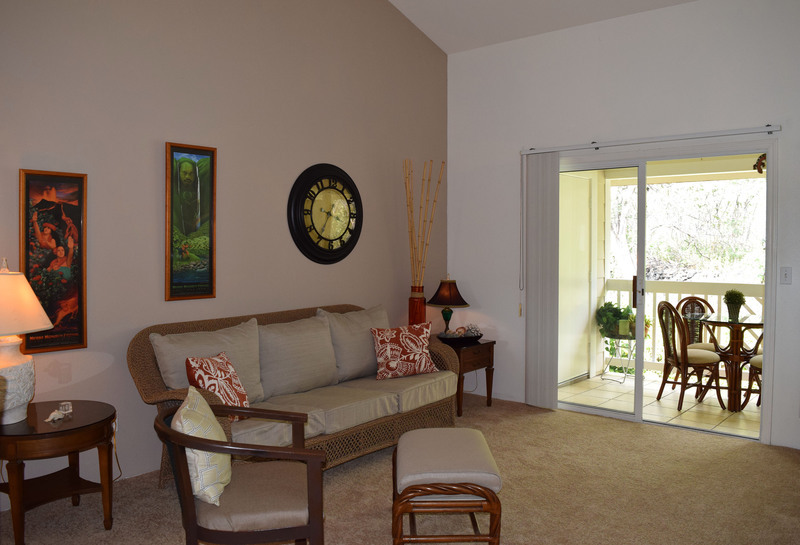 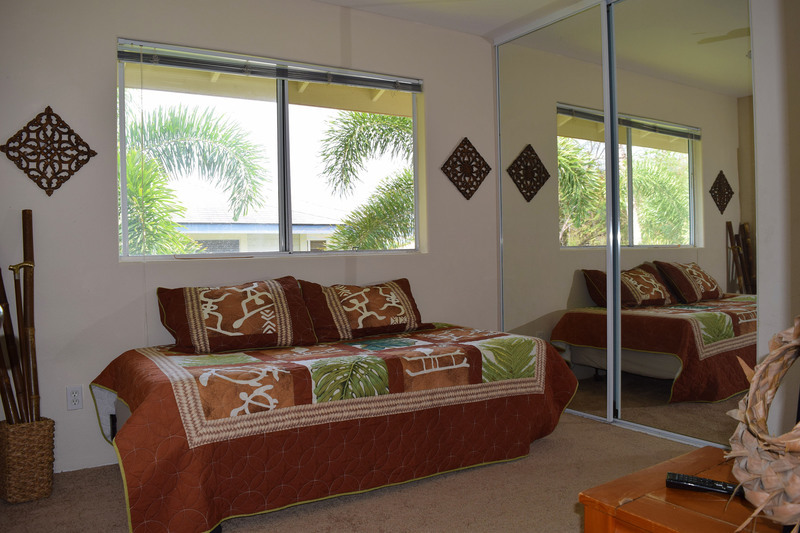 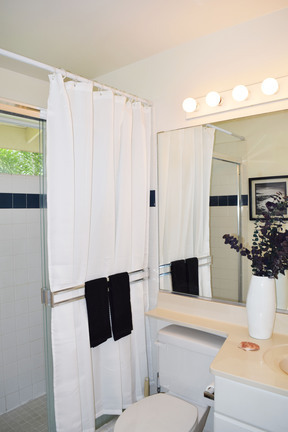 The condo has had a recent make-over and is looking very inviting, tropical and ready for you to move right in! 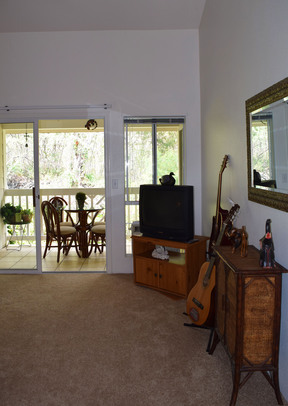 * Cathedral ceiling in main living area offers a spacious feel * Back of complex, off of Alii Drive but within walking distance to the ocean * Lanai is covered, shaded and looks out on to a green space open area * End unit with more windows to let the light in and catch the breezes * Near the two pools in the complex * Security screen door to let the air flow through Contact me for additional photos.